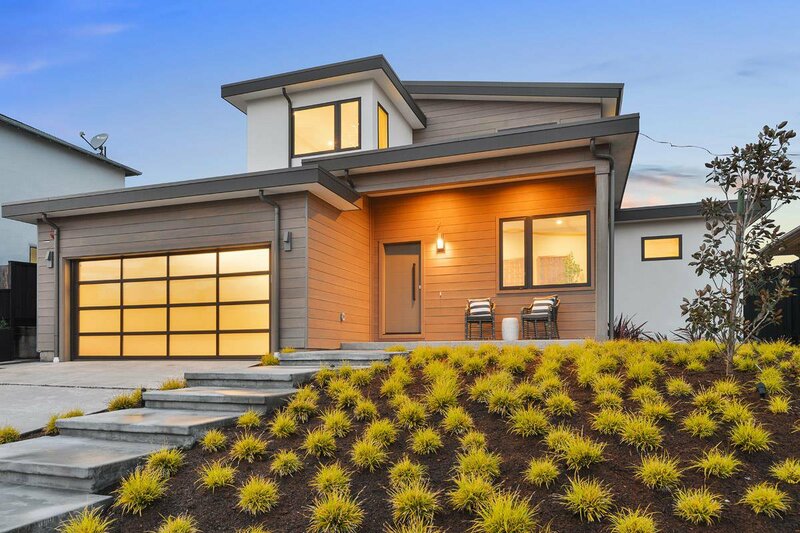 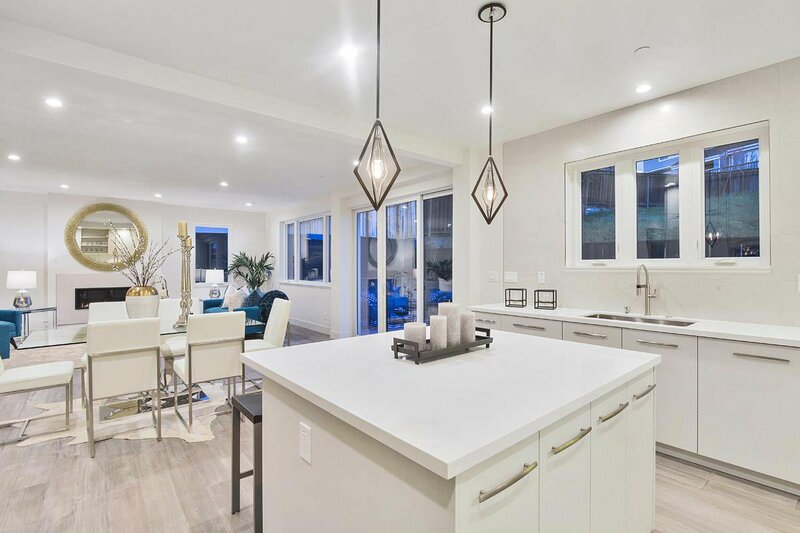 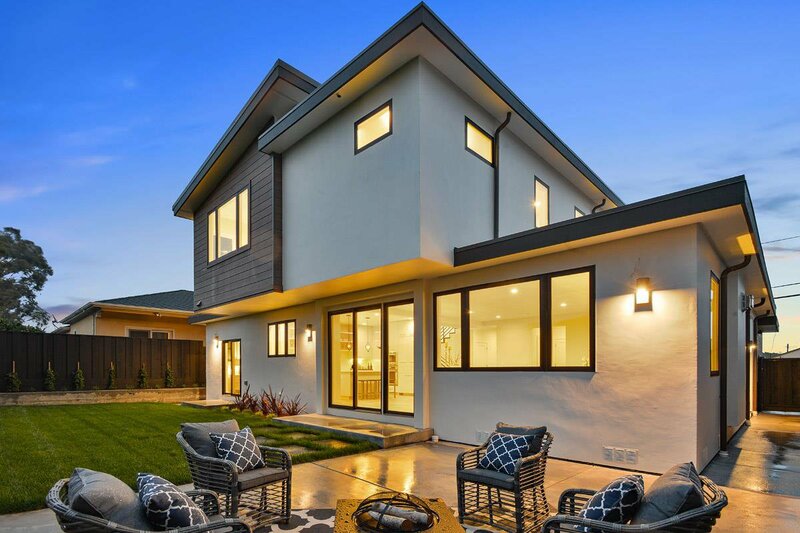 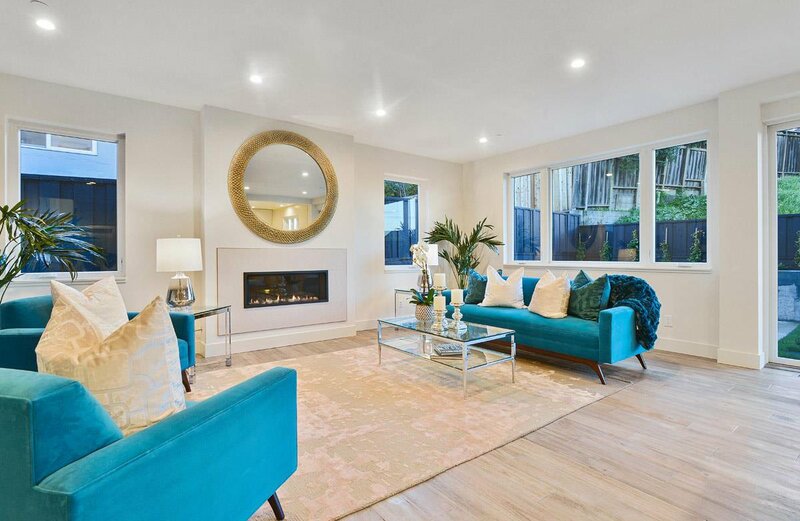 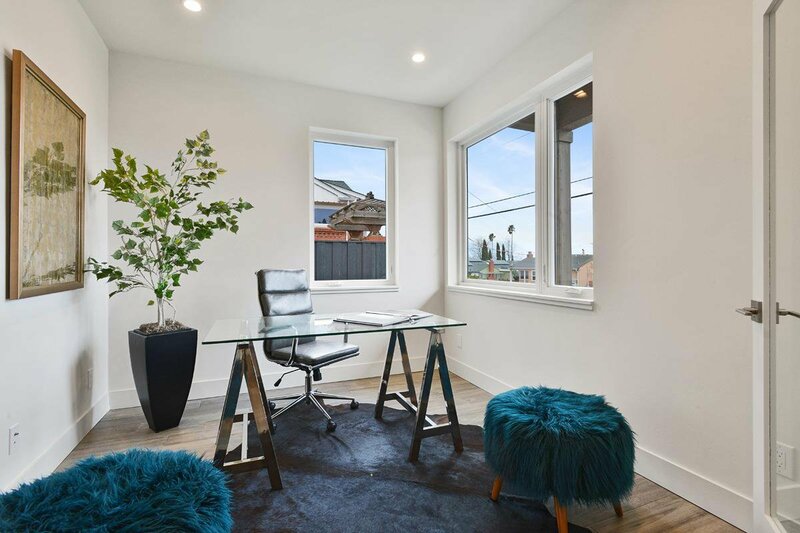 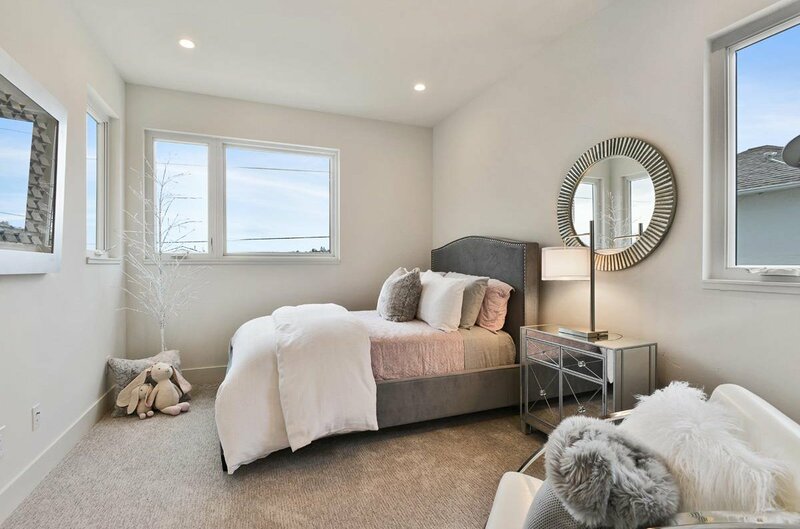 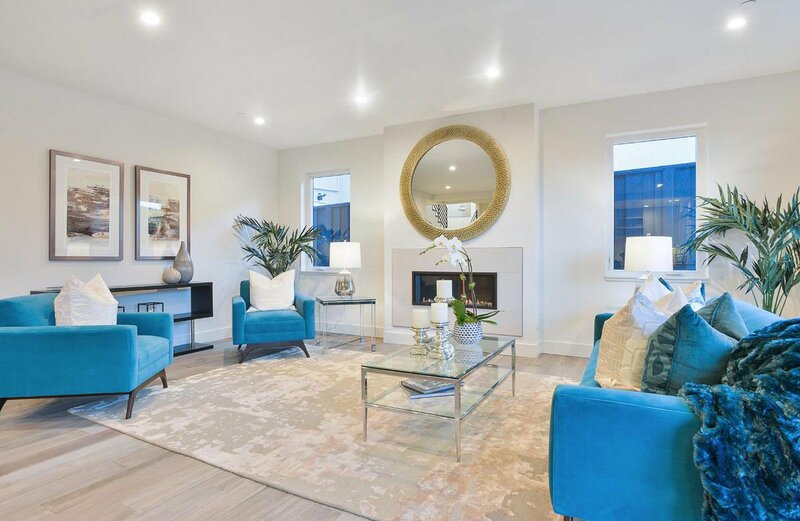 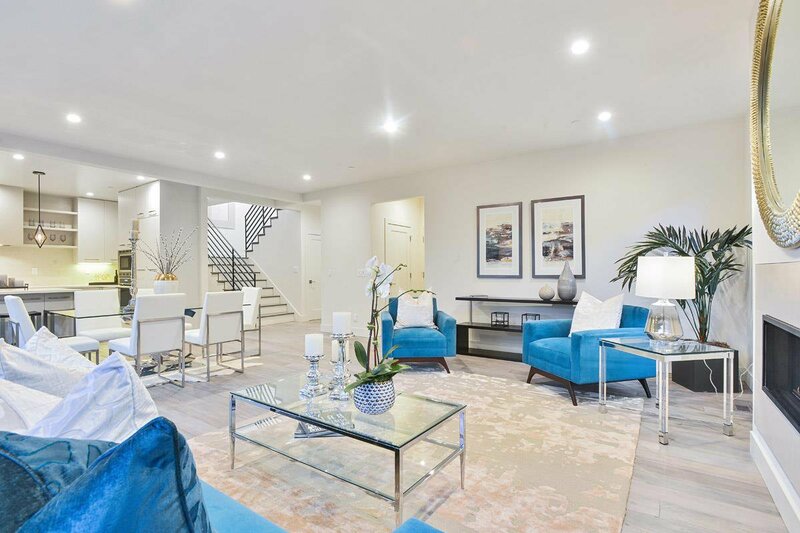 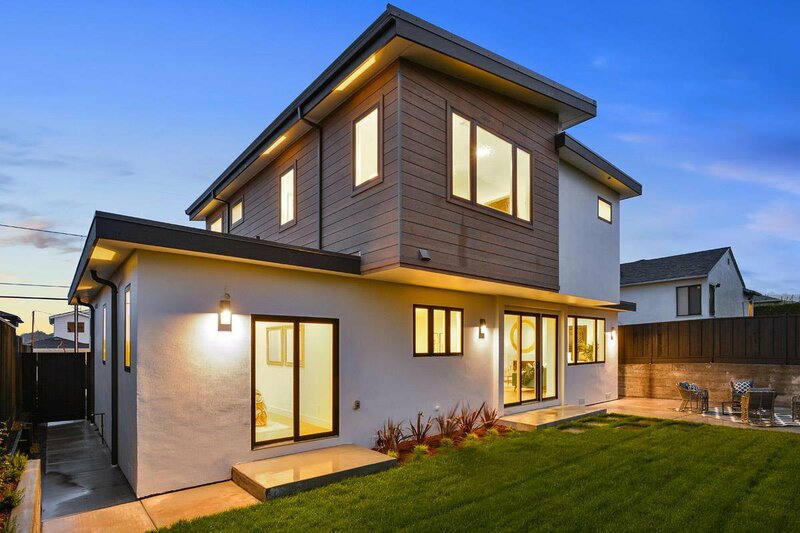 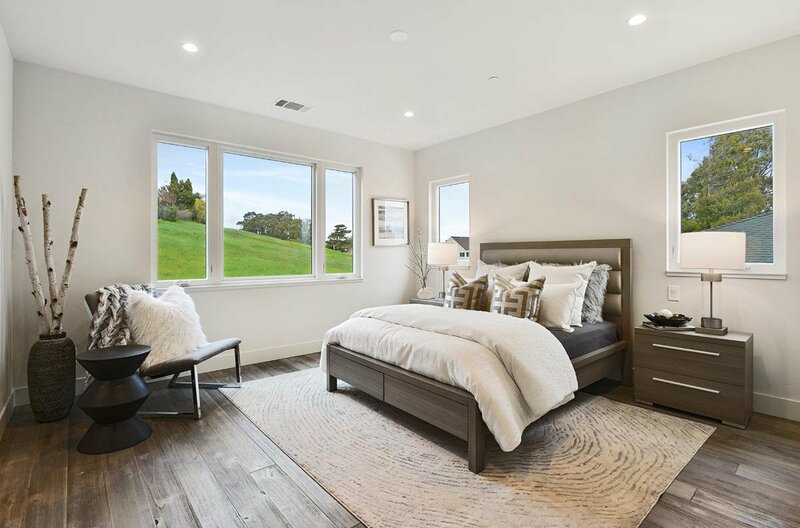 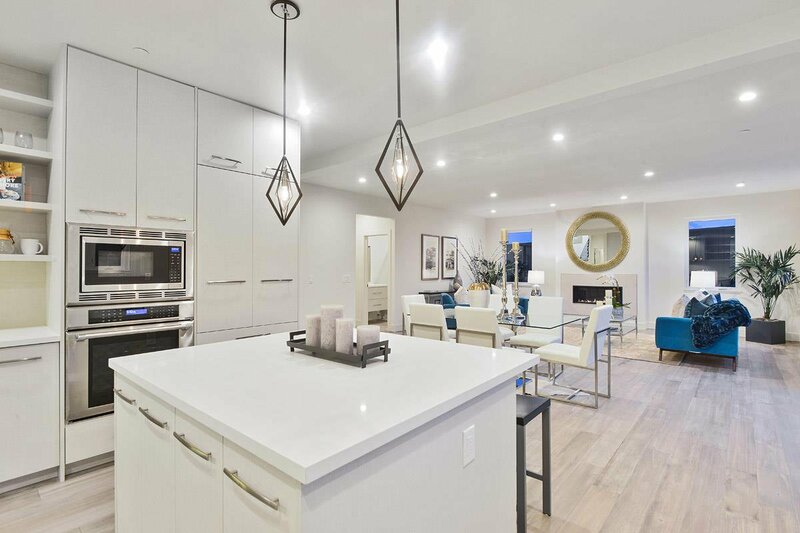 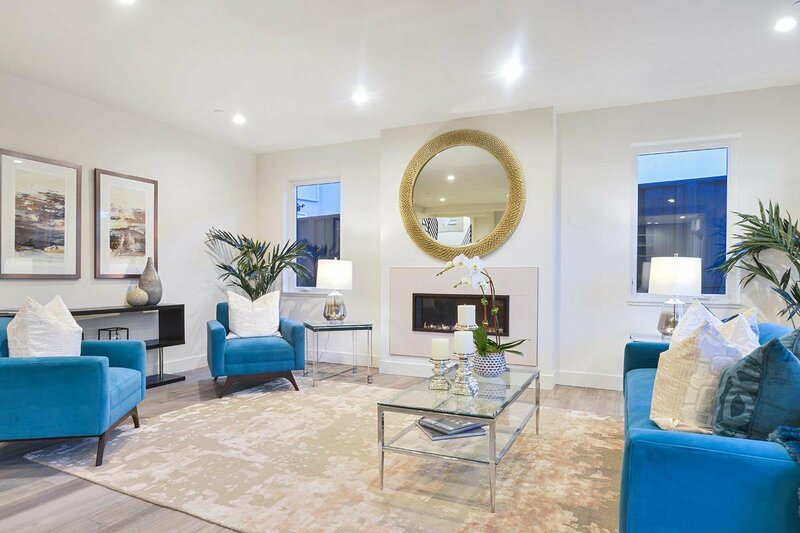 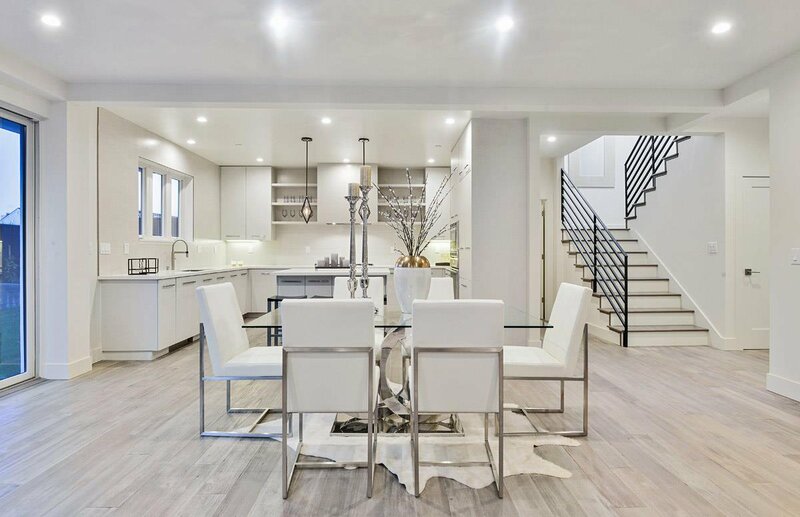 Stunning Views of the Bay and Open-Space/Meadow | Private Setting | 4 En-Suites | 5 Designer Bathrooms | Open Floor Plan/Great Room | Chefs Kitchen This home offers San Francisco Bay views and supreme privacy with an expansive meadow beyond the back fence-line. 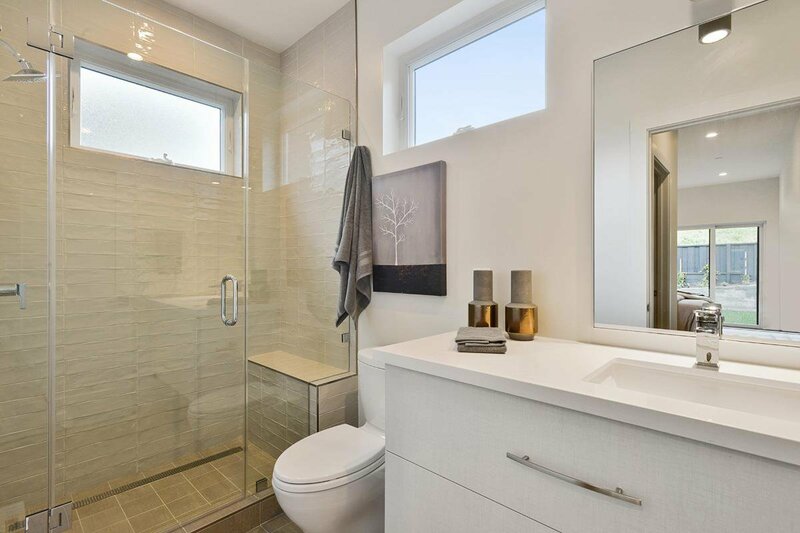 The main-level is open and offers a wonderful great-room configuration, with a tucked away en-suite. 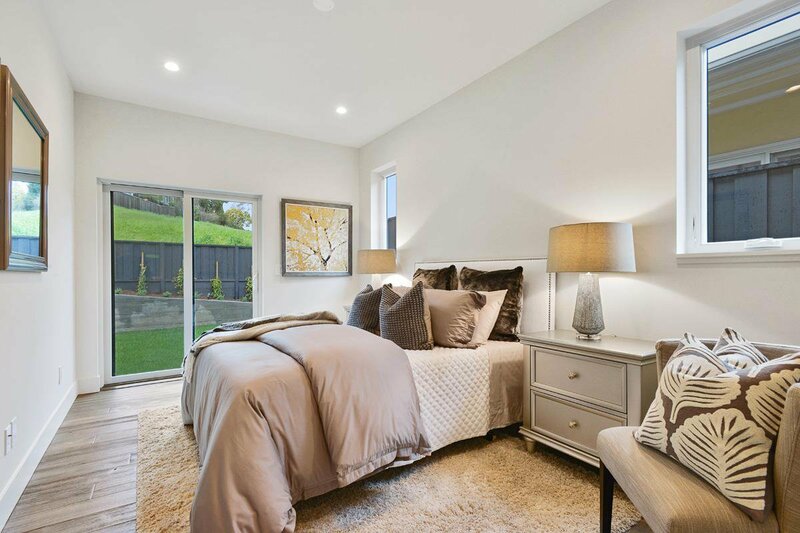 The second-level offers three additional well-pointed en-suite bedrooms with lush carpeting and fitted closets. 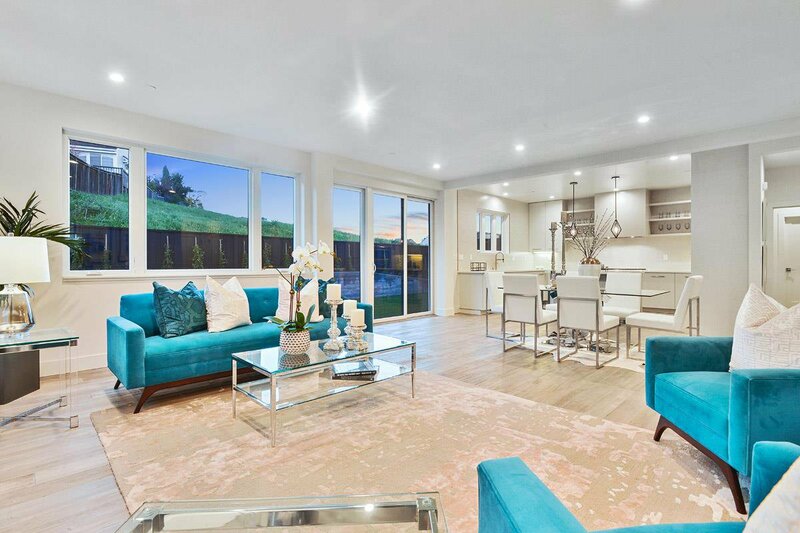 The second level of this designer residence is light-filled and captures stunning views of the open-space and Bay views.